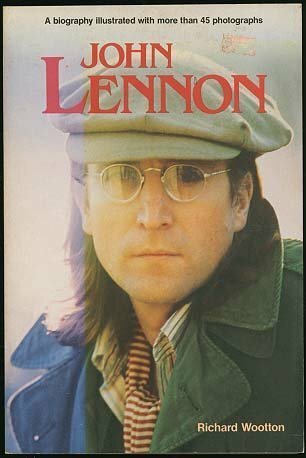 John Lennon. An illustrated biography. Presents the life of John Lennon, from his early years through the rise of the Beatles and their formation of Apple Records to his final days in New York after the group broke up. About Richard Wootton (Author) : Richard Wootton is a published author of young adult books. Published credits of Richard Wootton include Elvis!, John Lennon.